There is a need for ChalleNGe in most states, and many of the 39 existing sites desperately need to expand to meet the growing demand. NGYF wants to ensure that every young person who needs and wants a second chance can have that opportunity. Our primary goal is to grow the ChalleNGe program to accommodate 20,000 participants a year. 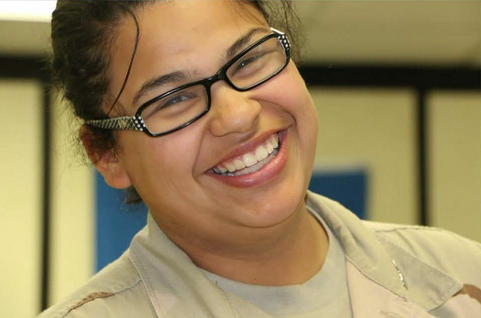 NGYF’s national awareness initiative tells the stories of the students, parents, mentors and staff of the National Guard Youth ChalleNGe Program. The goal is to educate Americans about the impact of ChalleNGe and build support needed for expansion. ChalleNGe is funded by a federal-state government cooperative agreement (75%-25%). The Foundation supports legislation to add funding for additional programs and the effort to bring in more private funding to develop an extensive public-private partnership. A RAND cost-benefit analysis finds ChalleNGe yields a 166% return on investment – substantially above that for many other rigorously evaluated social programs that target disadvantaged youth. Compare current costs of $17,000 to graduate a student from the Program versus $40,000 to incarcerate a young person for that same period of time. High school dropouts account for 68% of those in prison. Each year, ChalleNGe saves the government millions of dollars by educating young people instead of incarcerating them. Mentoring is key to the success of the Youth ChalleNGe Program. Many programs don’t have enough mentors to assign to each student. NGYF is encouraging local officials, civic groups, business leaders and individuals to volunteer as mentors for ChalleNGe students. Visit the Take Action page for more information. Individuals, foundations, corporations and universities can make a tax-deductible donation, provide job training and internship or employment opportunities for ChalleNGe graduates and help grow the program. 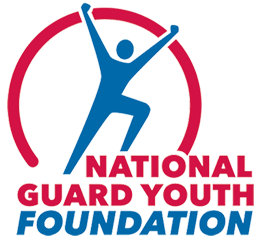 To request further information on how you can support the NGYF’s efforts, send us an e-mail.